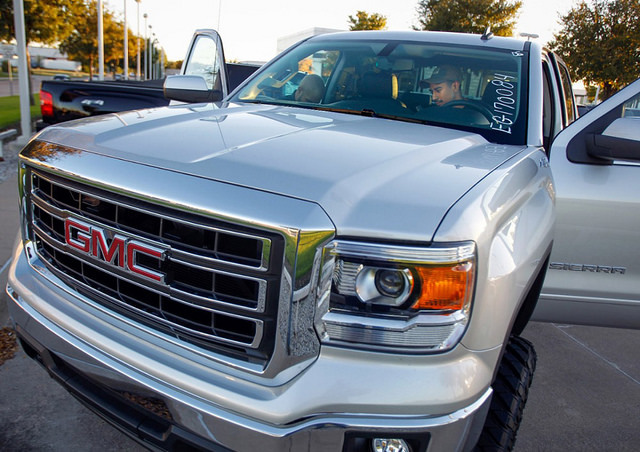 Large vehicles seem to be the lucky ticket for GMC this past month, with the American carmaker’s retail and total sales increasing 12 percent and 7 percent year over year respectively. When announcing that this past March was the brand’s best March in seven years, it was easy to see why—the introduction of the new Sierra and Yukon lineups. 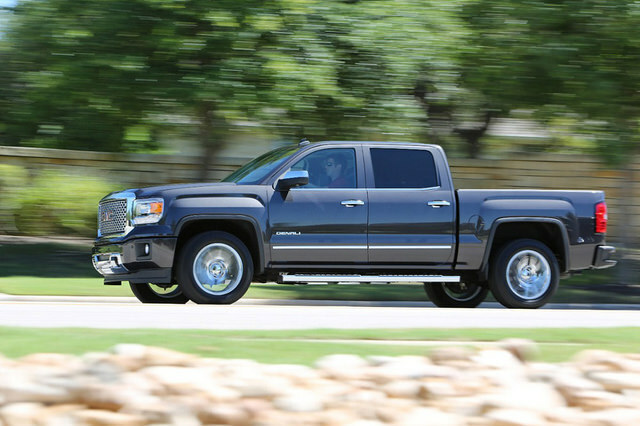 With the new 2014 GMC Sierra light-duty currently on sale and the 2015 Sierra HD arriving on dealer lots across the country, this lineup of full-size pickups saw an increase of 23 percent in deliveries, making this past month their best March sales in the past eight years. One of the biggest appeals for these pickups? According to new Sierra Denali owner, John Burrell, of Dallas, it’s not just the newly revamped exterior design. Along with the Sierra, the Yukon and Yukon XL full-size SUVs have also had their part in increasing GMC March sales, showing off their best retail month since 2008, with sales up 72 percent year over year. 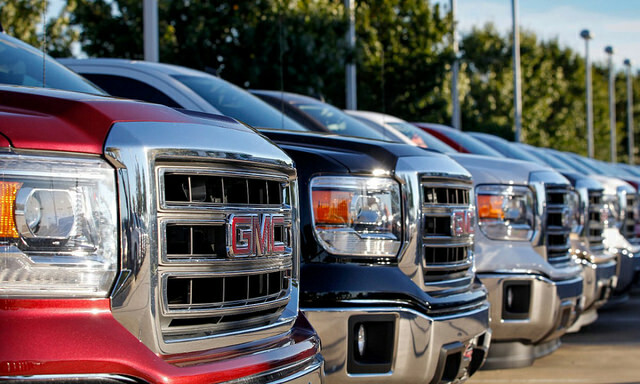 The all-new 2015 Yukon lineup just arrived in showrooms across the country, accounting for 61 percent of Yukon sales.